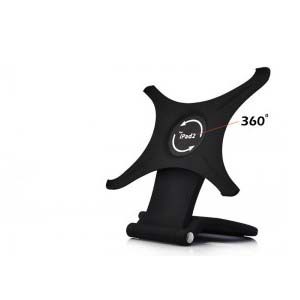 360 Degree Rotating Foldable Desktop Holder for iPad 2 - Black, Gadget Stop - For all of your phone and Apple needs! 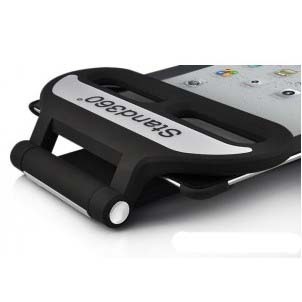 Get your iPad 2 out of the passenger's seat and into our convenient rotating and foldable holder. 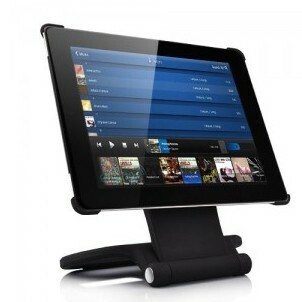 Place your iPad 2 into the custom fit cradle. 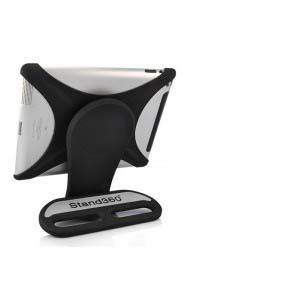 Snap the cradle onto the sturdy desktop holder and secure onto the passenger side sun visor. 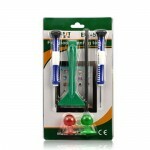 Quick and convenient, no muss no fuss. The flexible goose neck is easy to adjust and rotate your device 360 degrees for any viewing angle. 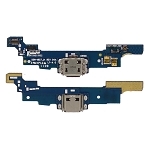 Comfortable viewing angle for video watching, photo slide viewing or FaceTime! The foldable rotary design makes travelling a convenience. 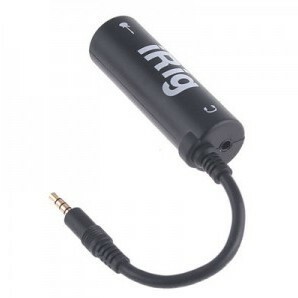 A perfect companion for iPad 2. 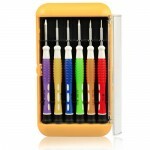 Insert the bottom of the iPad 2 into the bottom of the case, and firmly push the top corners to lock into place. Easily turn your iPad 2 into a desktop in this way. Slowly push the buckle and push out the iPad 2.